My treatment with Brenda gave me pain relief from neck and back pain that I thought I would never experience. I thought I would just have to live with it for the rest of my life. 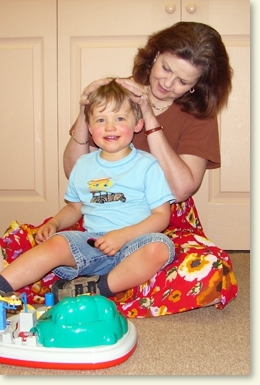 In her more than thirty years as an Occupational Therapist, Brenda hasexperience treating adults and children with neurologic, orthopedic, and developmental issues. Since taking her first courses in John Barnes’ method of Myofascial Release, she has changed the focus of her treatment to include these techniques along with more traditional modalities Therapy. Brenda has found that the addition of this innovative whole-body approach has increased the rate of improvement and the longevity of the results for her patients. She has resolved her own neck and back pain with Myofascial Release Treatment and Myofascial Stretching. She has taken all of John Barnes’ Seminars for Health Care Professionals, repeated some and serves as an assistant instructor. 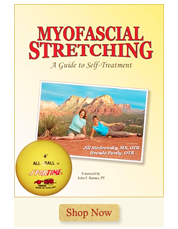 She has co-authored a book entitled Myofascial Stretching: A Guide to Self-Treatment. In addition, Brenda’s repertoire of treatment approaches includes CranioSacral Therapy, Visceral Manipulation, Quantum Touch and High Touch Jin Shin. 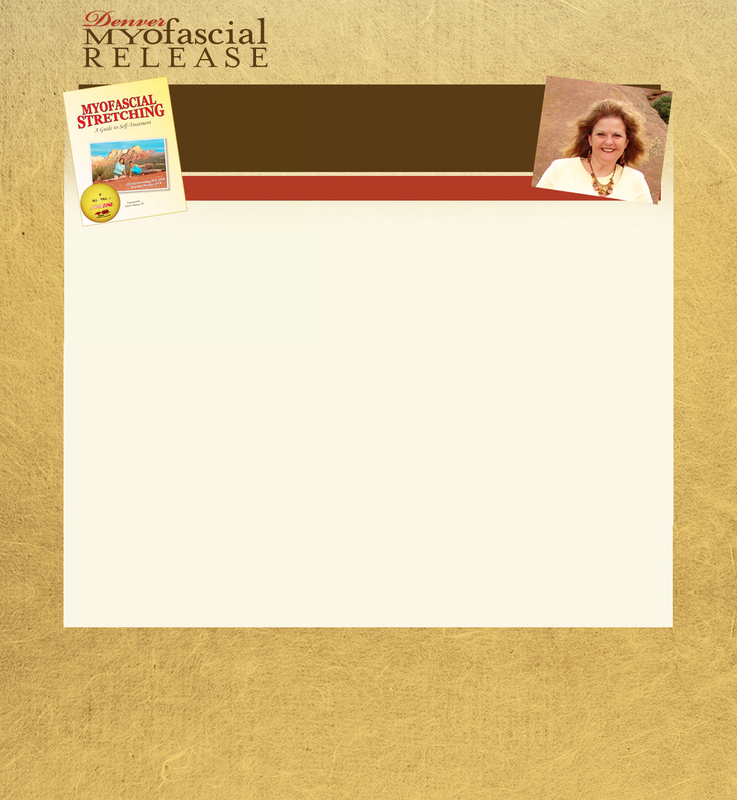 Brenda Pardy has moved from the mountains of Colorado to the hills of Southern Indiana. 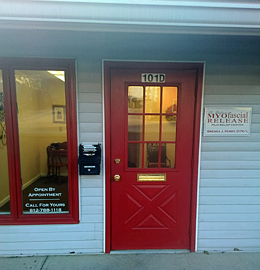 Her practice is now called Southern Indiana Myofascial Release and is located at the Healing Arts Center in the picturesque town of Paoli. Contact her for information about individual therapy appointments, week-long intensive therapy programs and classes in Myofascial Stretching. She can help you to arrange a visit to this peaceful rural setting 45 miles northwest of Louisville, Kentucky and 90 miles south of Indianapolis. The nearby town of French Lick, the Hoosier National Forest and Patoka Lake State Park offer a wide array of activities for an enjoyable therapeutic vacation!